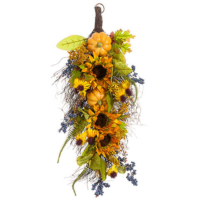 You must add a minimum of 4 12 Inch x 26 Inch Pumpkin/Sunflower/Berry Door Swag's to your cart. 26 Inch Pumpkin/Gourd/Maple Door Swag. 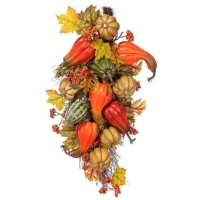 Feel free to call us at 1-213-223-8900 if you have any questions about this 26 Inch Pumpkin/Gourd/Maple Door Swag. 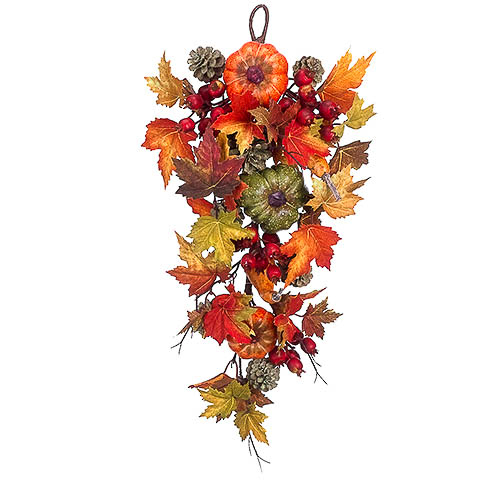 Our sales representatives are experts on the qualities and applications of our Pumpkin/Gourd/Maple Fake Door Swag. 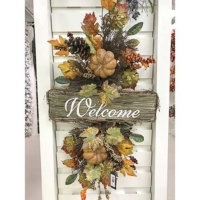 You can also inquire about this Pumpkin/Gourd/Maple Fake Door Swag directly by clicking on the Product Inquiry tab to the left or send us a message via our Contact page. 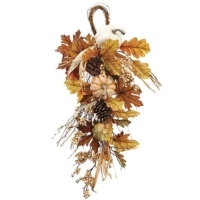 Also, visit the Amazing Produce Blog for creative Pumpkin/Gourd/Maple Fake Door Swag product applications.